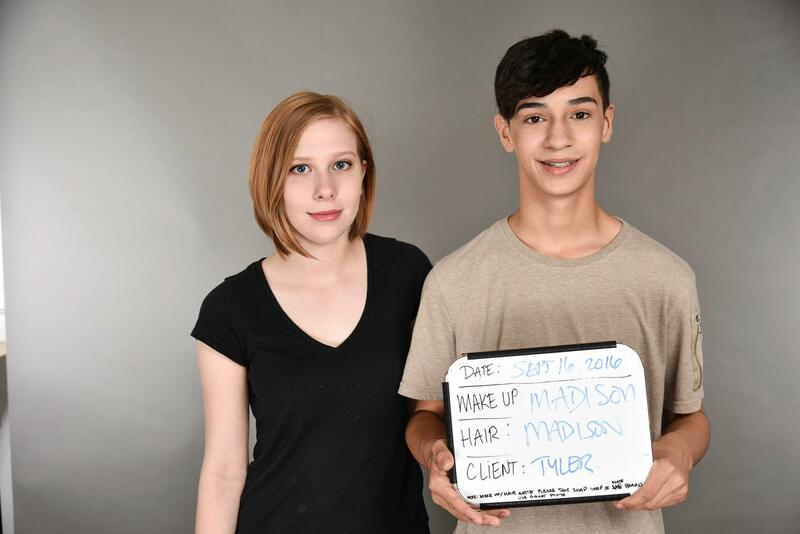 Check out the amazing work our Tint Student Stylists are doing for the Actors and Models of Seattle Talent & Seattle Artists Agency! Every month their portfolio shoots are done right in our Campus, and its such a great experience for everyone! 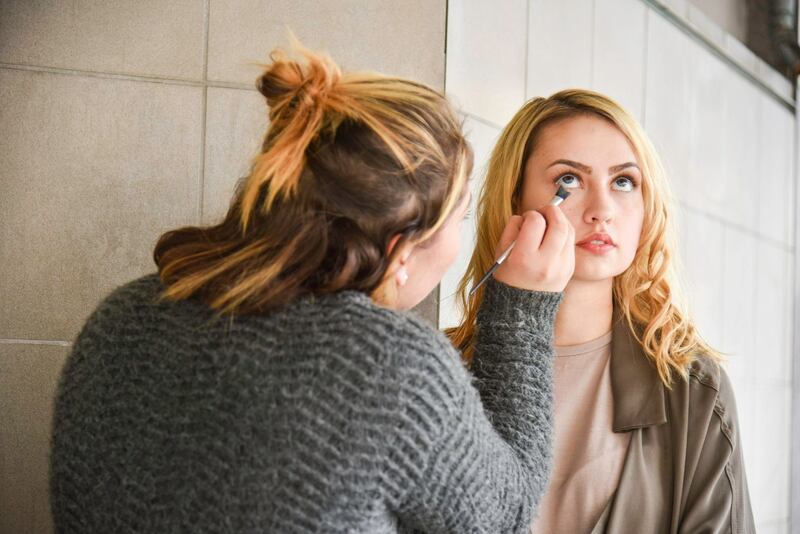 Have you always wanted to work in Hair and Makeup Professionally? Call Michelle at 206.957.0944, or just click the link, and tour our amazing Campus! Previous Previous post: Top Knot Friday! Next Next post: Beautiful Class from Lisa Power at Tint School of Makeup & Cosmetology Seattle!